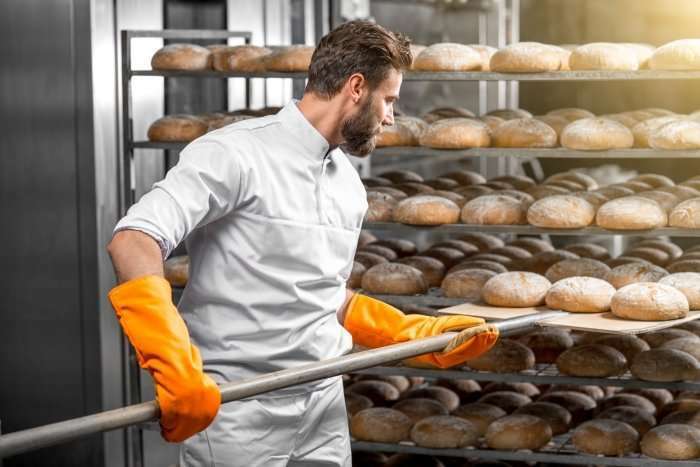 NH Business Newsreel: Bakery distributors can’t join union - Employee or Independent Contractor? The New Hampshire Union Leader reports that distributors who purchased a distributorship, handled their own accounting, and manage their own expenses were independent contractors and not employees and were not eligible to join a union. A federal labor official concluded that distributors of Bimbo Foods Bakeries Distribution LLC are independent contractors, not employees, and cannot join the Teamsters, which sought to represent nearly 50 distributors in New Hampshire. In a ruling issued Friday, National Labor Relations Board Regional Director John J. Walsh said the maker of Sara Lee, Arnold, Freihofer and other bakery brands met the burden of establishing the independent contractor status of the distributors, who purchase bakery products from a warehouse in Wilmington, Mass. Walsh said the distributors purchase the rights to a distributorship and are considered a business.